We are already preparing for Spring! Spring is closer than you think! At Willowcreek tree farms we have already begun preparations for the 2018 season. We are servicing all of our equipment, choosing which trees to harvest for the season, taking pre-orders, and preparing the Draper yard for this year’s trees. We are also preparing for the spring Home and Garden Show in March. Its so exciting to be so close to what we hope is another busy season! Are you looking to move or plant some new trees next year? Here are some things to begin to consider now, so you can be ready to get your tree project going when spring hits. What type of trees do I want? Tip: Our Hardiness Zone Tool is a great place to start to determine which trees will work best in your area! Which trees will thrive in my region? Do I want deciduous (leafy) trees, or carnivorous (evergreen)? What kind of soil do I have (sandy, rocky, clay? How big of trees do I want? 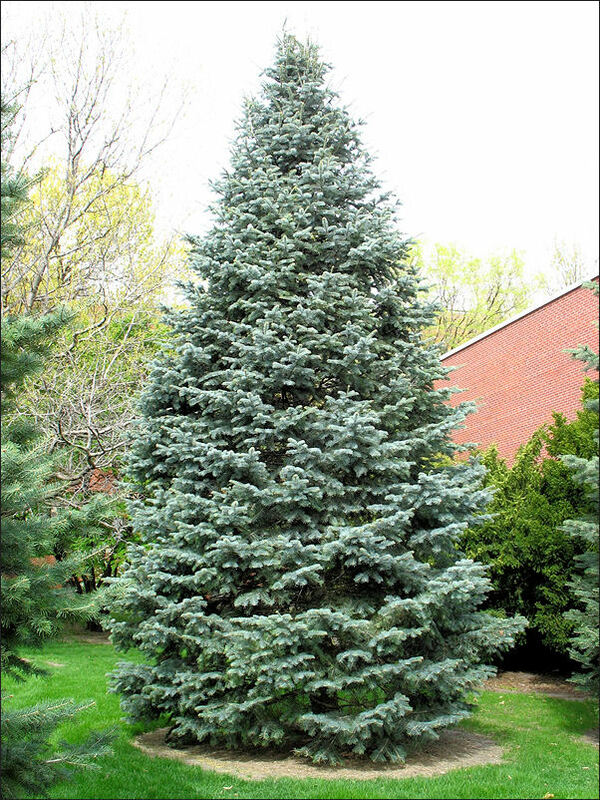 Do I want to pay less for smaller trees and wait for 5-10 years for them to grow? Do I want big trees NOW? What other landscaping/construction projects should I plan around? Putting in new sod? Usually it would be better to plant the trees first. Putting in a new fence? Usually it would be better to plant the trees first. Building a new structure? Usually it would be better to plant the trees after. Give us a call! We are always happy to answer any questions you have!